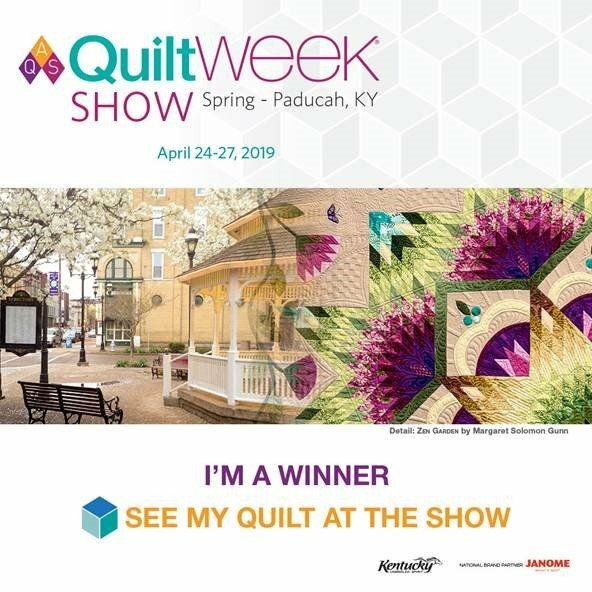 Tuesday the 23rd is the Paducah Awards and we have a winning quilt in the show! 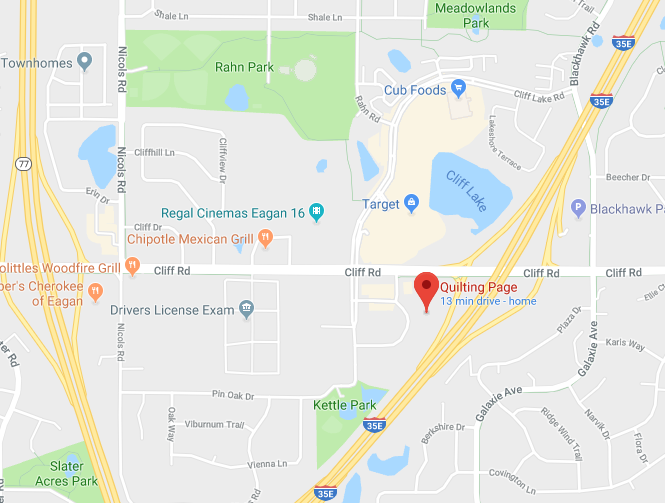 Page Johnson is a professional long-arm quilter from Minnesota. She’s been quilting most of her life and began her professional career in 2001, gaining valuable experience in free-motion quilting. She works full-time as a quilter for customers throughout the Twin Cities area and beyond. In 2006 she expanded her creativity and knowledge by mastering the Gammill computerized system, the Statler Stitcher. Page is a Certified Statler Stitcher Creative Studio Trainer. She continues, as she has for many years, to create award winning quilts in national quilt shows. Her quilts have been found in publications and on calendars showcasing quilting. She is an internationally known teacher for both free-motion and computerized quilting. She teaches a variety of classes at major quilt shows, Quilting guilds and in private studios throughout the country.